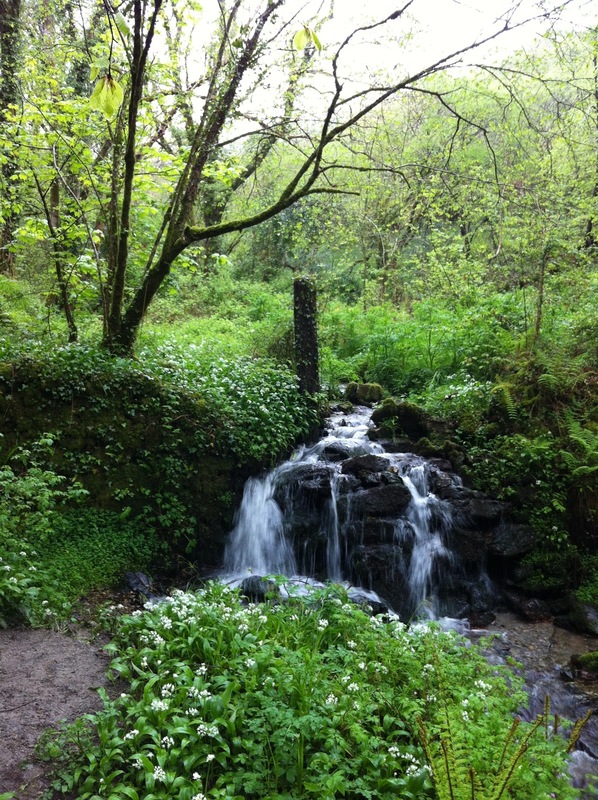 May 2012 – Hurley Books – How do you do? 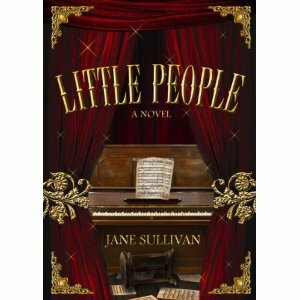 Little People – Jane Sullivan – Release Date: June 1st. This is a wonderfully gothic tale from Jane Sullivan that will grip readers from the beginning. 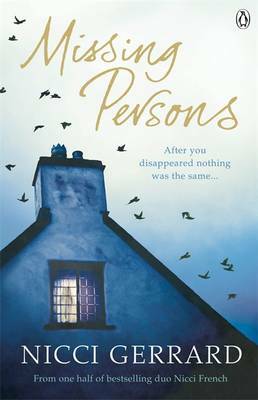 The story opens with Mary Ann, a disgraced governess preparing to drown herself when she sees a child in the river. Thoughts of suicide leave her as she goes to rescue the child but instead she discovers that she has rescued Tom Thumb. Set in 1871 the story follows the fortunes of General Thumb’s tour of Australia. Billed as the world’s smallest man, Thumb and 3 other little people toured the world entertaining royalty and politicians as well as giving regular theatre performances. 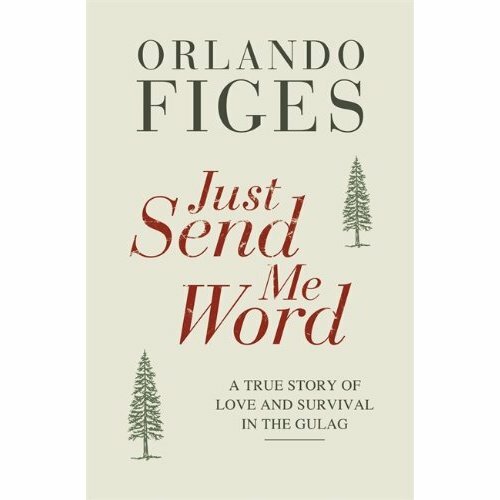 This latest book by Orlando Figes, professor of History at Birkbeck College, looks at the lives of two young Muscovites seperated for 14 years by war and the gulag. In 2007 three large trunks are sent to the Moscow offices of memorial. The trunks belonged to Lev and Svetlana Mishchenko, who met as students in the 1930’s. They were seperated by the second world war when Lev was called up to defend Russia against the german invasion. Lev was captured and interred in various prisoner of war camps. On his release and repatriation to russia he was denounced as a spy and sent to the Gulag. The trunks contained letters and documents that the couple wrote to each other during their 14 years of seperation. What makes the letters from Lev so important is that they were not censored by the Russian authorities and so form, in the the authors words, “the only major real time record of daily life in the Gulag that has ever come to light”. Figes manages to weave history and personal triumph throughout his narrative and the book can be an uncomfortable read at times. Ultimately, though, this is a gripping story of the lives of two people who, against all the odds, keep their devotion alive. This thoughtful book traces the effects of a missing child and is being launched alongside Missing Children’s Day 2012. Johnny was 18 when he disappeared from University and it was a week or two before his increasingly anxious mother and father realised that he had gone. From this point the story traces the effects his disappearance has on his friends and family. In their attempts to find him it becomes clear that he has left of his own accord causing even greater grief and bewilderment to his loving family as they can’t come to terms with why he won’t get in touch. The story spans seven years and moves from the acute pain and fear that his loved ones feel to show the poisonous way in which the event marks and twists each person who knew and loved him. Lives are changed, paths are stunted and gradually as they all try to start again you can see how deeply the disappearance has affected them. This is a sad read and even the ending doesn’t seem to offer the resolution that you would hope for. In this, the book is an honest reflection of a very difficult reality that families across the country have to deal with every year. We’re choking in our own rubbish. Well it’s all rubbish really! 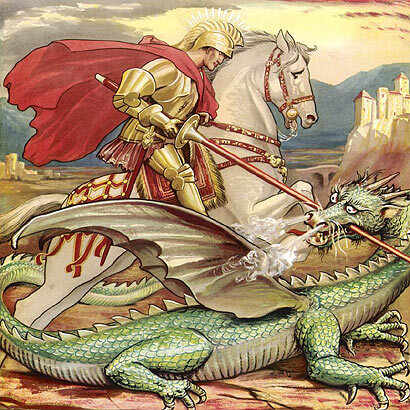 That’s what the past few weeks seem to have been all about, I’m not talking metaphorically but actual rubbish. It all started two weeks ago when I was woken up by the almighty crashing of glass. I ran to the bedroom window where I saw the new recycling van coming round to collect the new bags and boxes, if it was a minute past seven it was only by a hair’s breath. I had two thoughts, the first was that that wasn’t the nicest way to wake up, the next was even grumpier as I realised I had missed my collection. I am so used to putting out my bins when I wake up (seagulls and deer – I know – only in Cornwall) that I hadn’t realised that the recycling rounds would start so early. Anyway this morning I was up at six and duly put out all my bins, bags and boxes, startling a deer that ran off down the road – a very surreal start to the day I have to say. 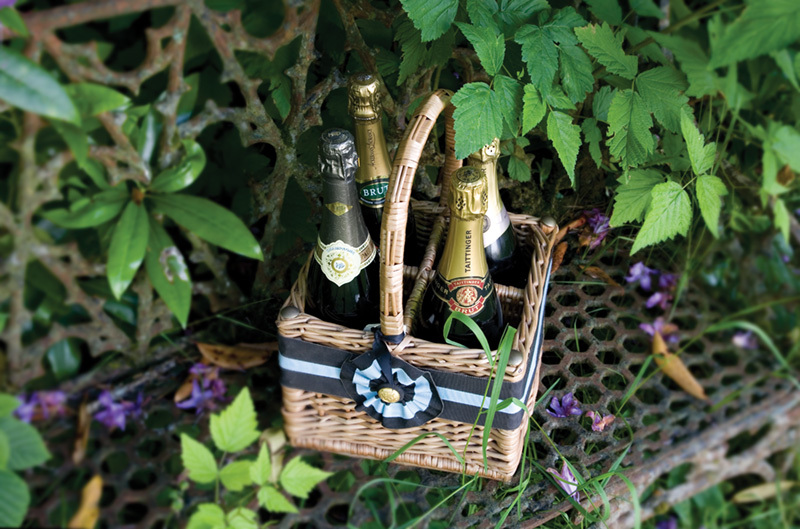 I was hoping that the crash of all my wine bottles didn’t alarm the neighbours too much but I needn’t have worried, it’s 9 o’ clock now and no one has collected them yet. I also needn’t have worried about getting up at 6 o’clock but then I’d have never seen the deer. It seems though that I am one of the lucky ones as some people are having their recycling rejected, are not having rubbish collected or don’t have the new bags yet. I hope it all settles soon and I am in favour of it but it is a bit of a fag trying to find a place for all these large bags. Still if it’s a bit of a fag versus landfill pollution I can cope with the former. My next encounter with rubbish was the incinerator debacle at St Dennis. I mean how long do those residents have to keep fighting? 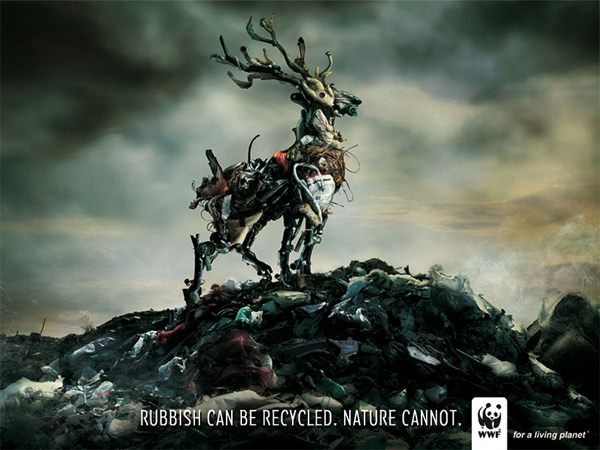 Burning rubbish is rubbish. It is the last word in wastefulness and it will cost a bomb to build. Nothing about the incinerator makes sense to me. If we can’t produce enough waste to burn because we are all recycling instead, then SITA can import waste from other counties to burn. Wonderful! Lots of lorries driving up and down the motorways carrying rubbish. Absolutely barmy. Finally I was having a chat with someone and he was telling me about a chap that drives to a layby has a cigar or two and then empties his cigar tin etc. on the floor and away he goes. Fundamentally this is the problem isn’t it? Not land fill management, not what day and time our bags are going to be picked up but bottom line, do we really care what we do with our rubbish? You can’t walk five minutes anywhere without seeing rubbish. Our hedges are festooned with poo bags, the curbs have fag ends and paper cups in them, our beaches are awash with plastic bottles and crisp packets. And it’s not a holiday maker issue this happens all year round, too many of us couldn’t care less. There’s a place where I park with Harry, it has a litter bin but every time I go there the carpark is littered with rubbish, I often see local residents picking up the McDonald wrappers and the tins of beer and putting them in the bin that is within 5 metres of the rubbish but why couldn’t the person who threw it out the window not have done the same thing? Moan over, one day I’m going to have to run the country and get it right again.